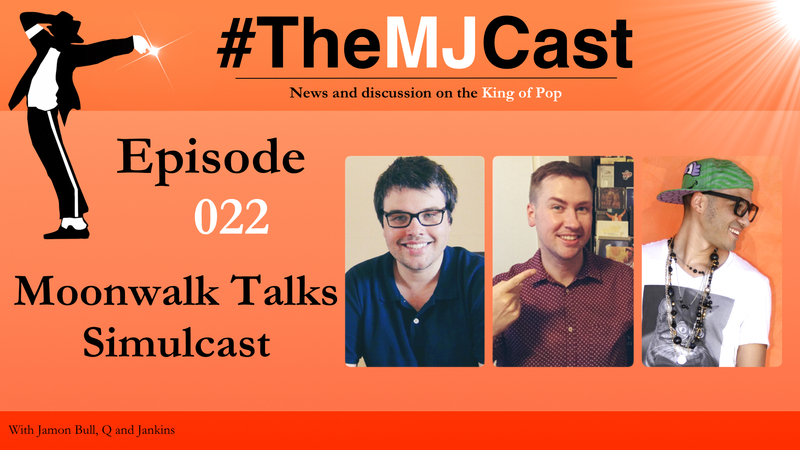 On this first ‘simulcast’ release for The MJCast and Moonwalk Talks, Jamon and Q are joined by hip hop producer, rapper, podcast host and all ’round MJ fan extraordinaire, Jankins! 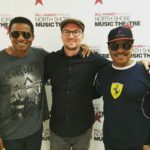 The boys kick things off this week with an in depth discussion on the recently announced Spike Lee documentary Michael Jackson’s Journey From Motown to Off the Wall followed by an exploration into the dozens of MJ leaks that have happened over the past week. 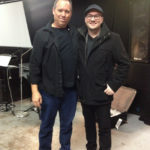 Next, Chris Cadman’s new website, Michael Jackson Masterworks is discussed just in time for a quick ‘Skype in’ from The MJCast’s Legal Correspondent, Charles Thomson. 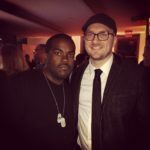 Charles fills us in on the latest developments in the Serova Vs. Sony/Cascio/Porte/Estate lawsuit. Lastly, the recently released and controversial Greg Gorman photograph of Michael that’s on display in the Berlin Museum of Photography is analysed. 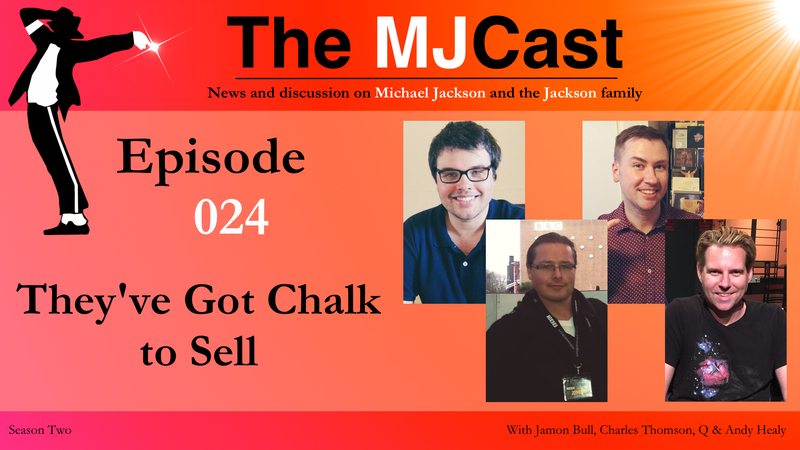 We hope you enjoy this final episode before The MJCast’s first Christmas Special later in December. The long awaited follow up documentary to Bad 25 by Spike Lee will premiere at the 2016 Sundance Film Festival…and it’s called Michael Jackson’s Journey from Motown to Off the Wall. Dangerous rehearsal footage from the Dangerous World Tour. The Way You Make Me Feel rehearsal footage from the Dangerous World Tour…with Michael delivering lyrics in spoken word. Behind the scenes footage of the 1993 Oprah Winfrey interview. You Are Not Alone (A Cappella). Best of Joy (A Cappella). The HIStory World Tour live in Kuala Lumpur, Malaysia. The HIStory World Tour live in Auckland, New Zealand). The Bad World Tour live in Rome, Italy. The Bad World Tour live in Tokyo, Japan. The Victory Tour live in Toronto, Canada. The 1993 version of the video for Is It Scary. An alternate video version of the short film, Give in to Me. An extended version of the Dangerous era Pepsi ad video featuring the song Who Is It. An alternate cut of the short film, They Don’t Care About Us (Prison Version). Man in the Mirror (A Cappella). Jam short film (alternate cut with previously unseen footage). 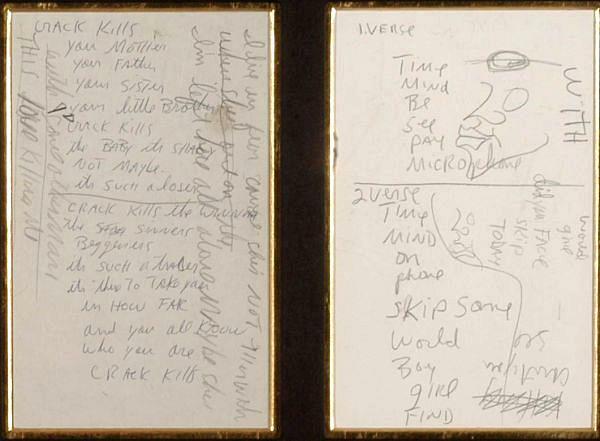 Author Chris Cadman has launched a new website entitled Michael Jackson Masterworks. 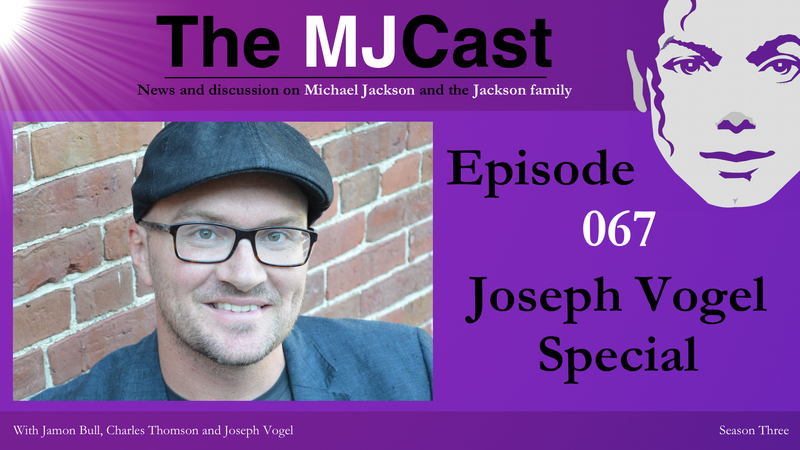 UK Journalist and The MJCast Legal Correspondent Charles Thomson unpacks the latest court documents regarding the Serova Vs. Sony/Branca/Cascio/Porte/MJJ Productions/Angelikson case. The relevant court documents can be accessed as a PDF here. A new Michael Jackson photograph is on display at the Berlin Museum of Photography courtesy of photographer, Greg Gorman. Moonwalk Talks website and iTunes page – subscribe today! The MJCast and Moonwalk Talks MEGA FAN Verna Gold!